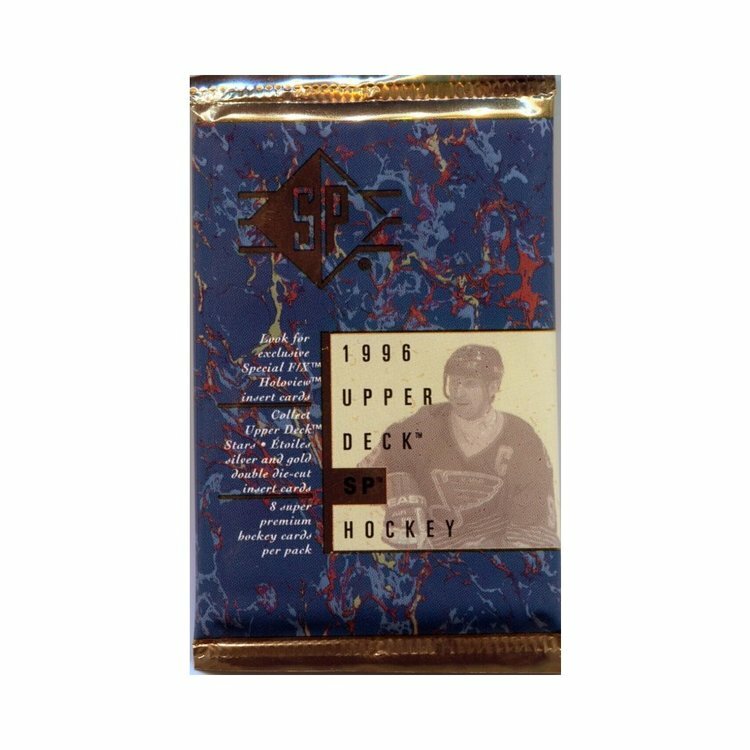 Find One O-Pee-Chee Update Rookie Card! Get More Young Guns Rookie Cards from the NHL's most up and coming superstars. Including Patrik Laine, Mitch Marner and Dylan Strome. Grab the ever popular UD Canvas set including more Phenoms in the UD Canvas Young Guns insert!Led by Jesse Puljujarvi, Matthew Tkachuk and William Nylander. Find an array of Rookie Chase Cards in this year's Series 2 release including Rookie Materials Jersey! Pull O-Pee-Chee Update Rookie cards, including the popular Retro design! 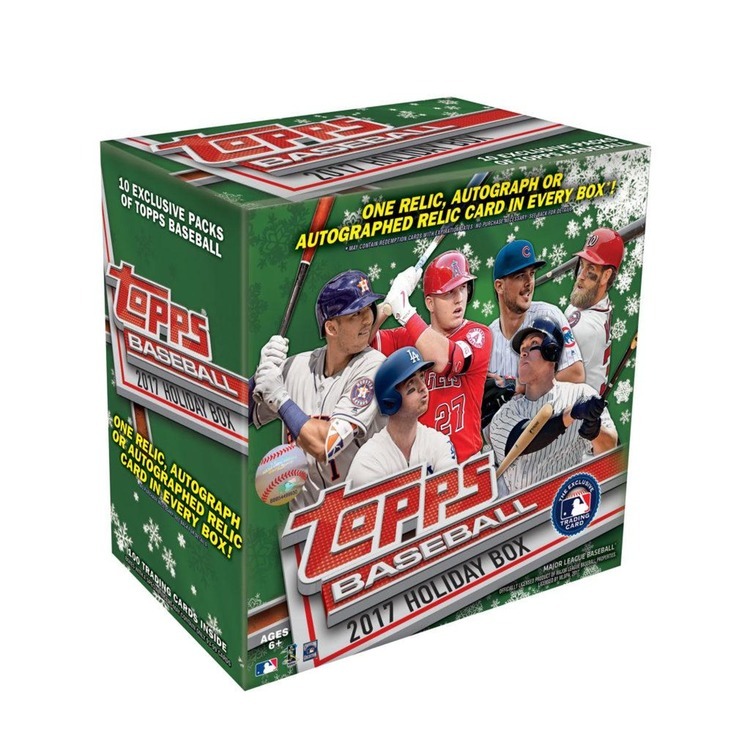 Collect The Entire UD Portraits Rookie Set, featuring 50 Top-Tier Rookies! 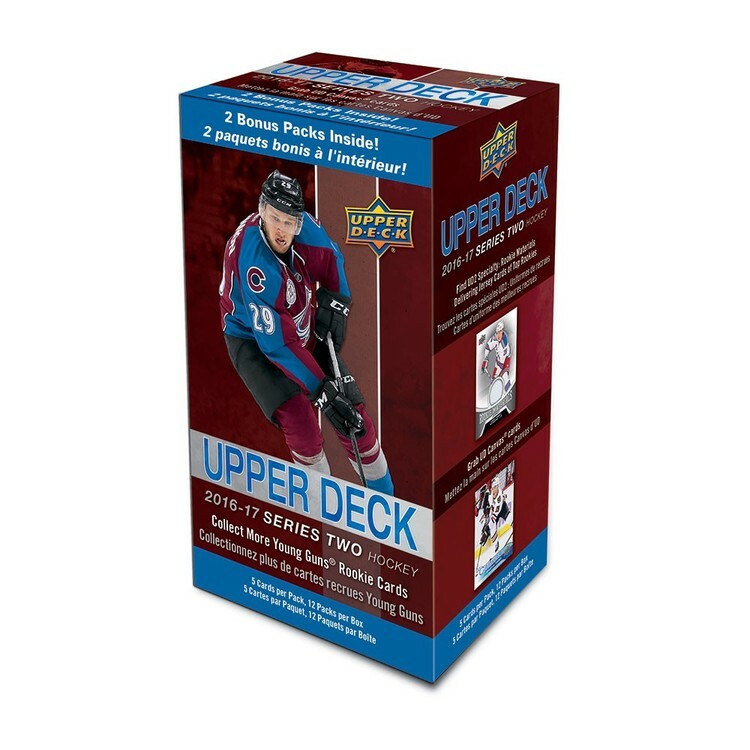 Complete Your 2016-17 Upper Deck Set, an Epic Collectible for any Generation! 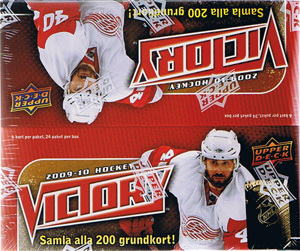 Grab Harder-to-Find UD Canvas Gems, including Retired Stars and Team Canada! Collect the rest of the Day With The Cup cards, commemorating the 2015-16 Champs!